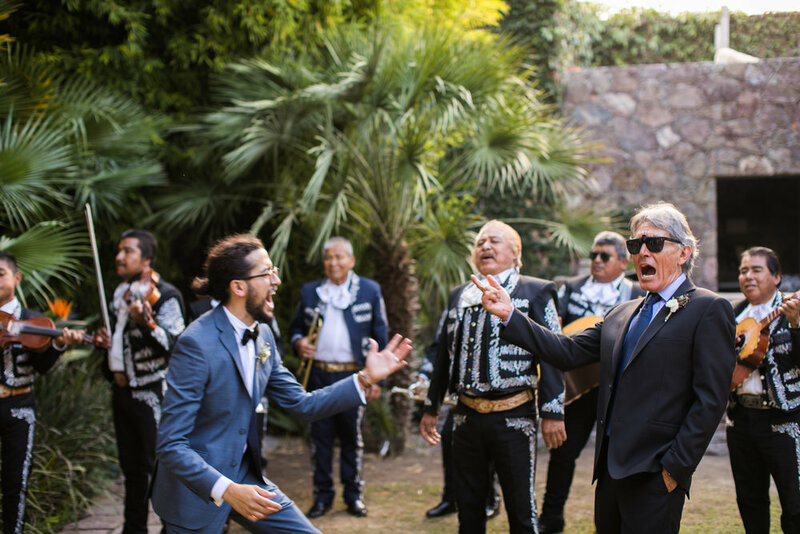 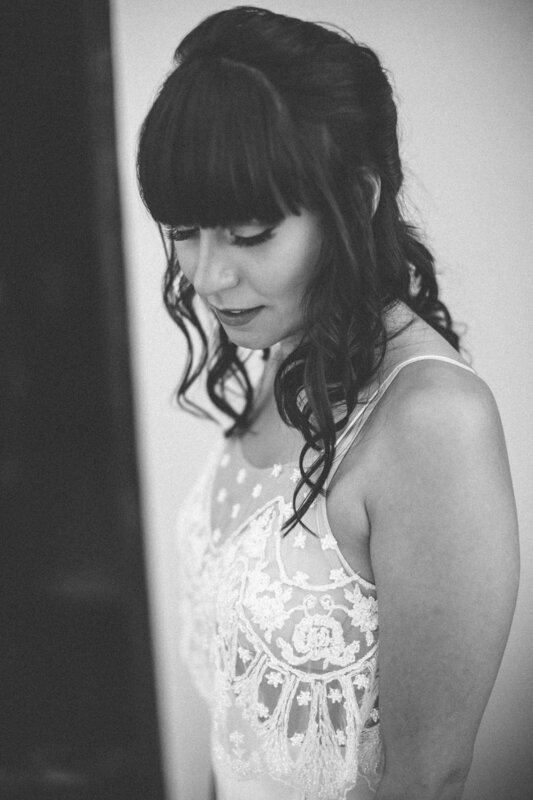 Last month I shot my first Mexican wedding! 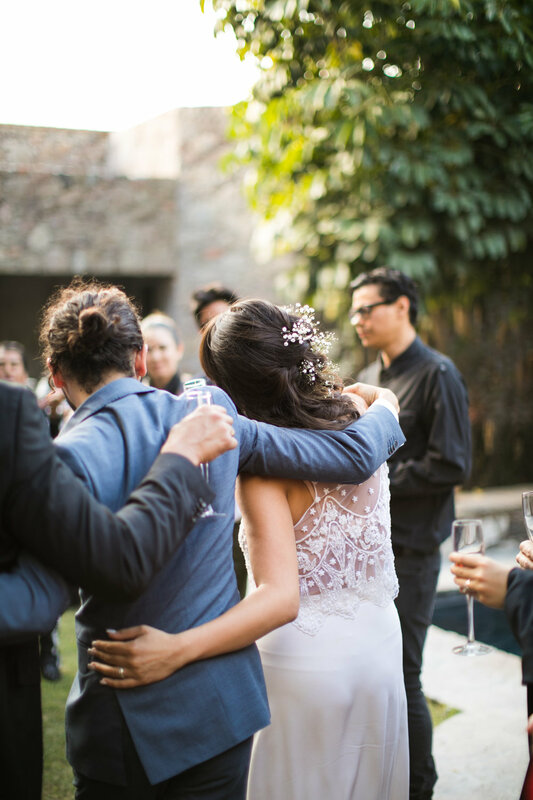 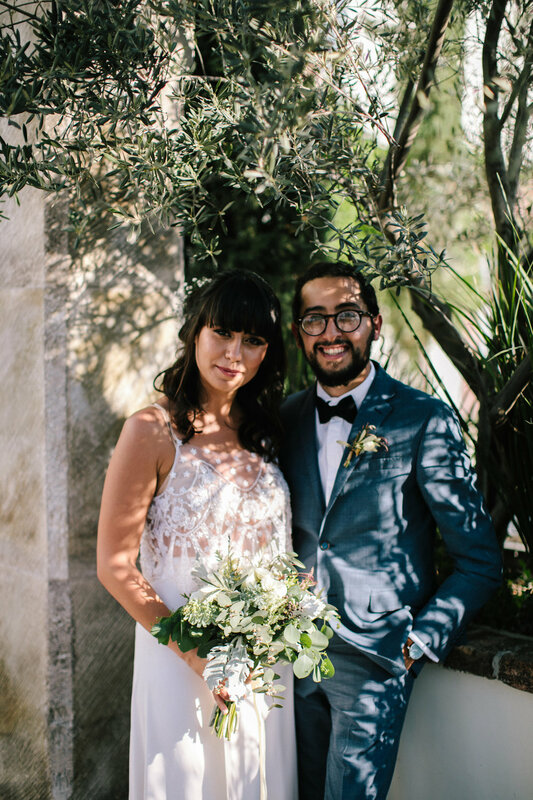 Beautiful Teu and David, owners of Inside Cafe and Editorial Kitchen got married in San Miguel de Allende. 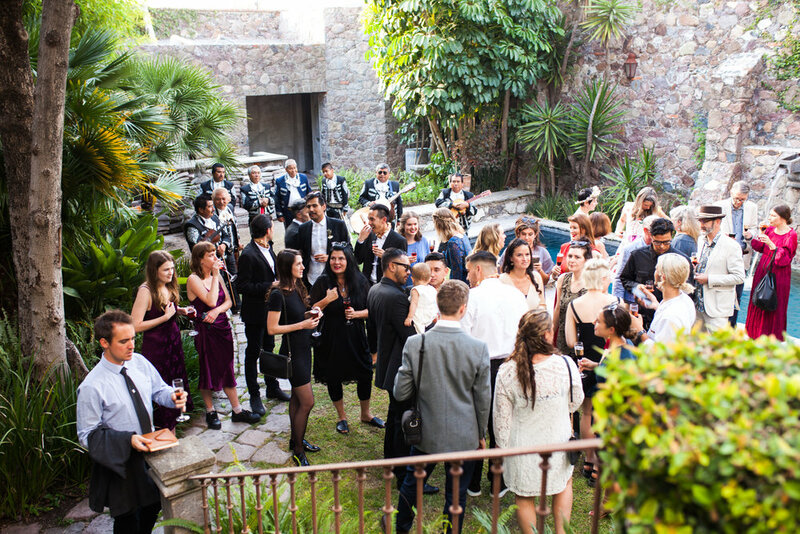 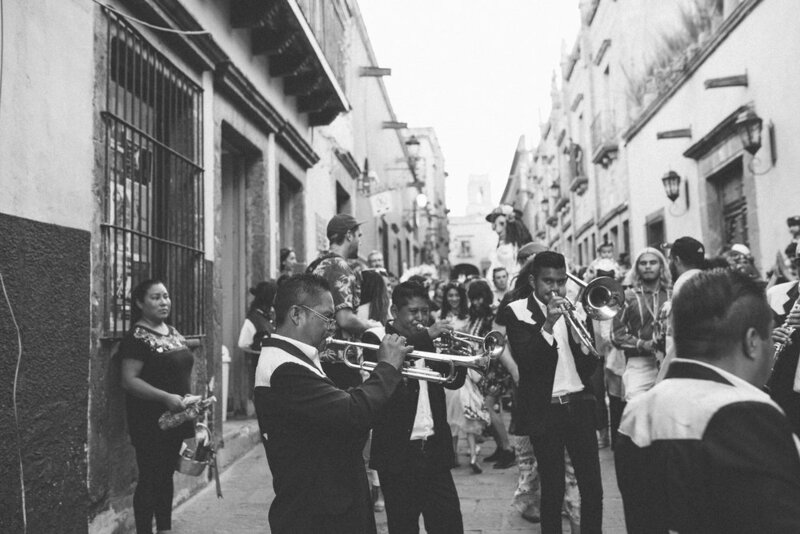 It was a 3 day event, beginning with a Mojiganga Parade through town and ending with a beautiful ceremony and reception at the incredible Casa San Jose.